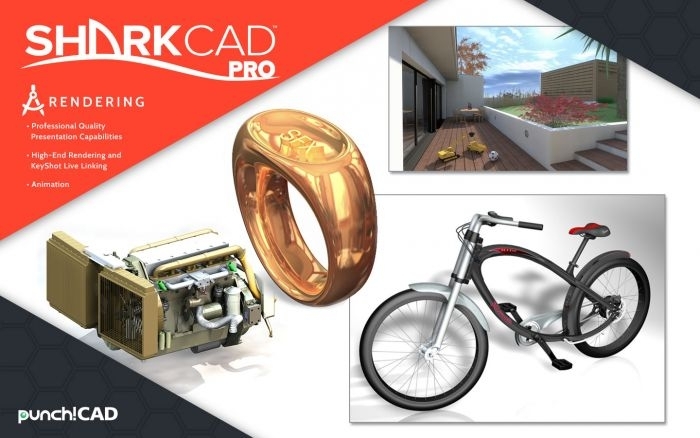 Get ready for a new world of CAD design capabilities. 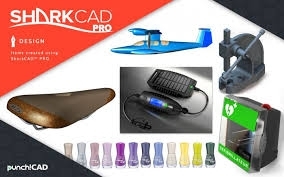 SharkCAD Pro revolutionizes 3D design for printing, rendering, animation, and precise manufacturing. ¹SharkCAD Pro 10 PC & MAC requires a machine with an operating system using x64 (64-Bit) architecture.